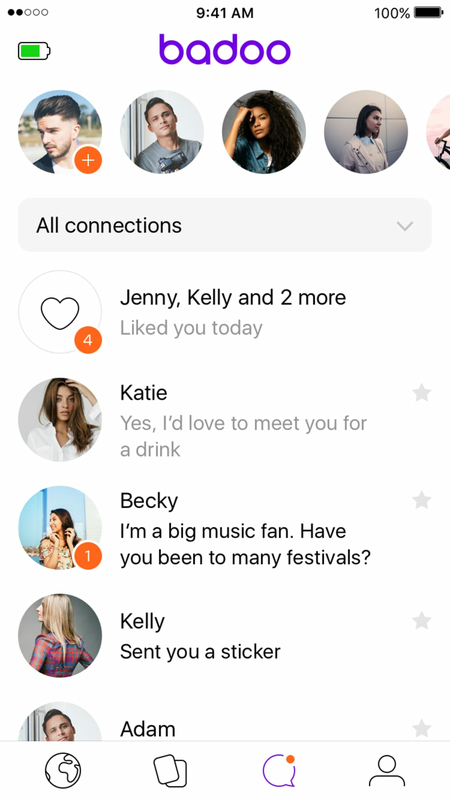 Why the hype about Badoo? 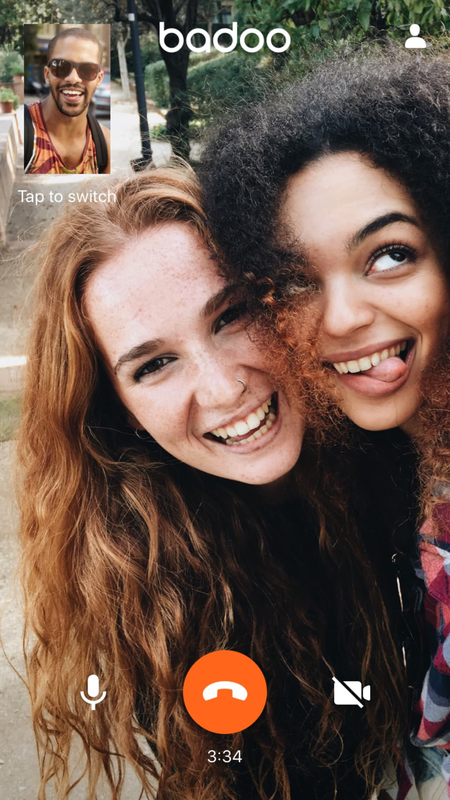 There are huge numbers of social & communication apps around from Snapchat to Twitter, but Badoo has gained a significant foothold in the battle to attract users. This is largely because the socialization site has attracted well over a third of a billion users. For people seeking new people, this fact alone makes the app highly attractive. If you are looking for that special someone, then the likelihood is that you will stand more chance using a service with so many subscribers compared to one with just a few thousand people using it. 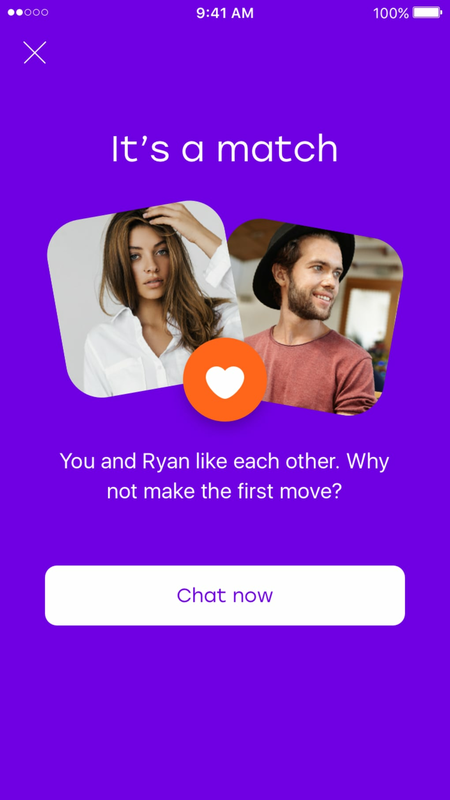 The difference between this app and a conventional dating service - which might match you to other people in your area with like-minded interests - is that it operates in a way that is much more familiar to social media users. You go about using it in much the same way you would a Facebook account, for example. However, with this app, you are making 'friends' with strangers. Just like Facebook or Bebo, you can then make use of the chat & instant messaging functions to get to know people and see if there is any genuine attraction there. As such, the principle is pretty simple and it is this straightforward functionality that has made it so popular. 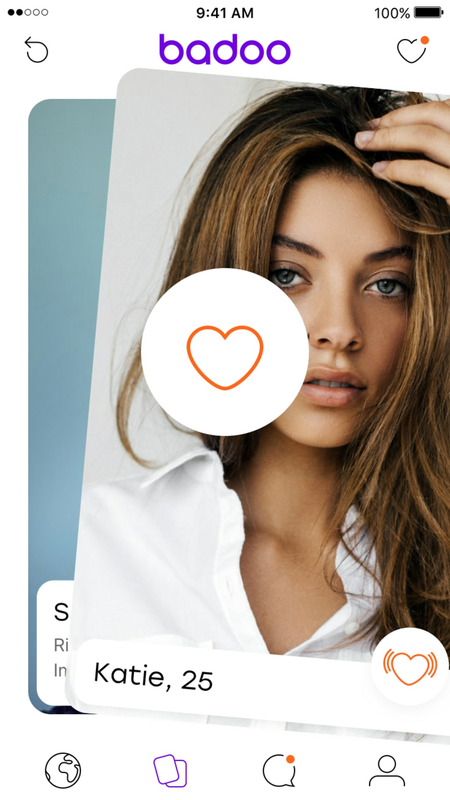 Using the so-called freemium model - like Facebook does, for example – Badoo's creators generate their income by selling advertising on the site. This is very much the reverse of traditional dating sites which charge subscribers or limit usage for non-fee paying users in some way. It functions equally well on Windows, Android and iOs so you can get flirting with just about anyone online. The social & communication functions are also geographically modelled so if you start chatting to someone and later wish to meet up, the chances are they will be in your vicinity. 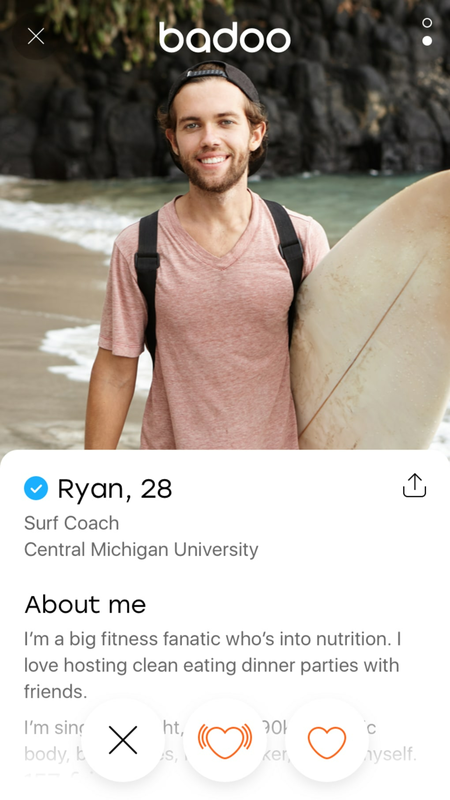 The operation of swiping left and right is used, like it is with Tinder, to create matches between users. Badoo refers to matches as 'encounters'. According to the creators, well over half the users who begin to communicate with each other following a successful encounter will go on to meet in person at some stage later on. Your avatar will be moderated so it has to be genuine and inoffensive. The site supports a huge number of languages meaning its chat & instant messaging functions work well if you choose to communicate with overseas users. 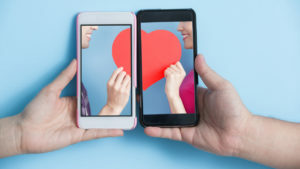 Although the makers claim that only a small proportion of the app's users are using it for finding dates, the fact is that it is primarily a way for adults to meet one another online and to flirt. Setting up an account with this service is easy and you can even link it to your Facebook account, if wanted. 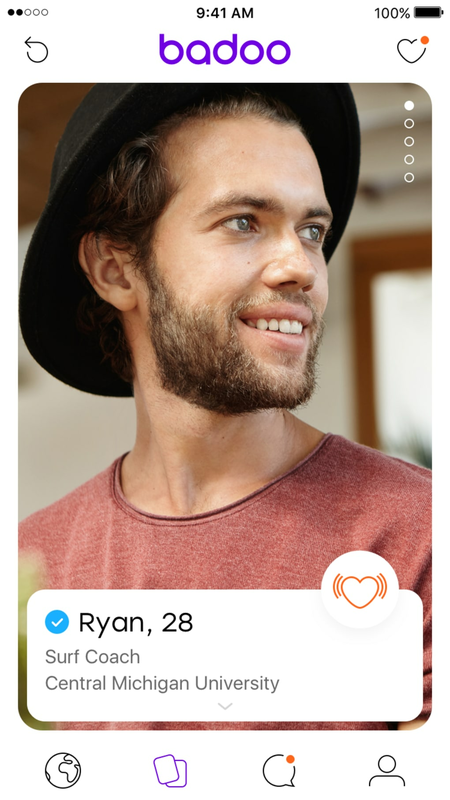 Great for singletons looking for dates, the app has limited use as a straightforward social media experience. As with all dating apps, you should take your personal security seriously.